Biomedical engineers strive to solve problems in biology or medicine with the goal of improving human health. With guidance from a research mentor, classroom instructors, and other faculty advisors, each PhD student will help define a domain of biomedical engineering and become one of the world’s experts in that domain. 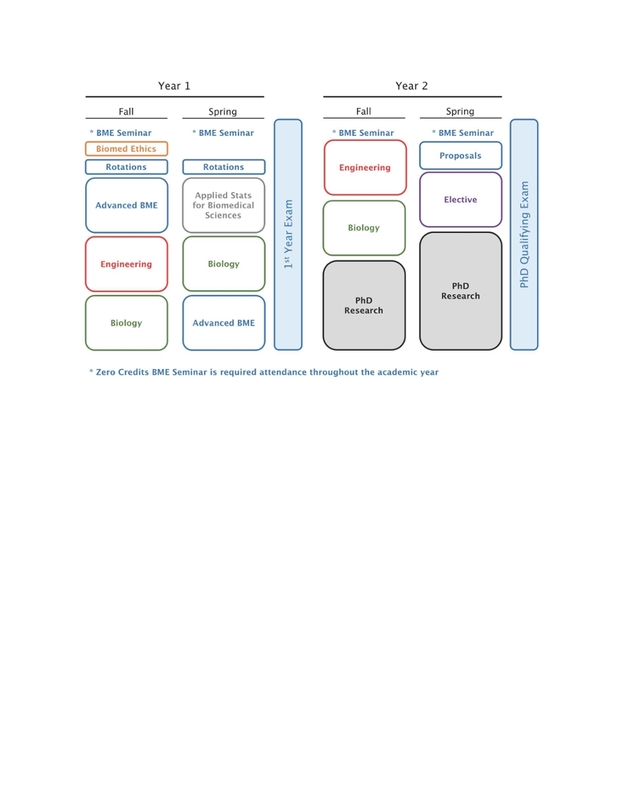 While students entering the PhD program will have identified a general area of interest, each will be given an opportunity to explore the range of research programs before joining a laboratory at the end of the second semester of study. The laboratory rotations course, which includes 3x 6-week rotations in affiliated faculty laboratories, is an important way to ensure high levels of satisfaction in research projects for students and faculty alike and to broaden student skill sets and departmental familiarity. *Electives can include additional engineering or biology courses, or coursework in translational science or entrepreneurship through the Clinical Translational Science Institute or the Simon School of Business. For more detailed information about the program and these requirements see the Graduate Handbook. For a visual representation see the sample curriculum. 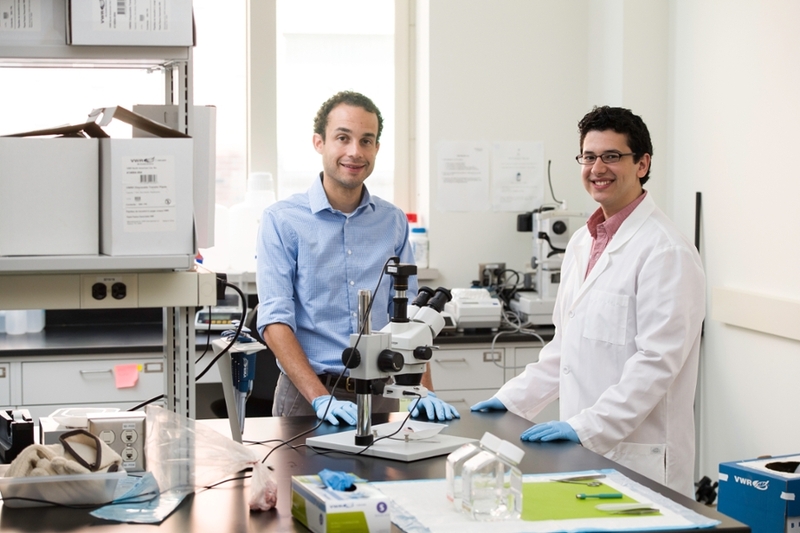 Biomedical engineering PhD students can also participate in the University of Rochester Broadening Experience in Scientific Training Program (URBEST). The URBEST program seeks to better prepare graduate students and postdoctoral trainees for careers outside of academia by creating new opportunities for experiential learning through internships and externships.